Blu-ray News #55: Fixed Bayonets! (1951). 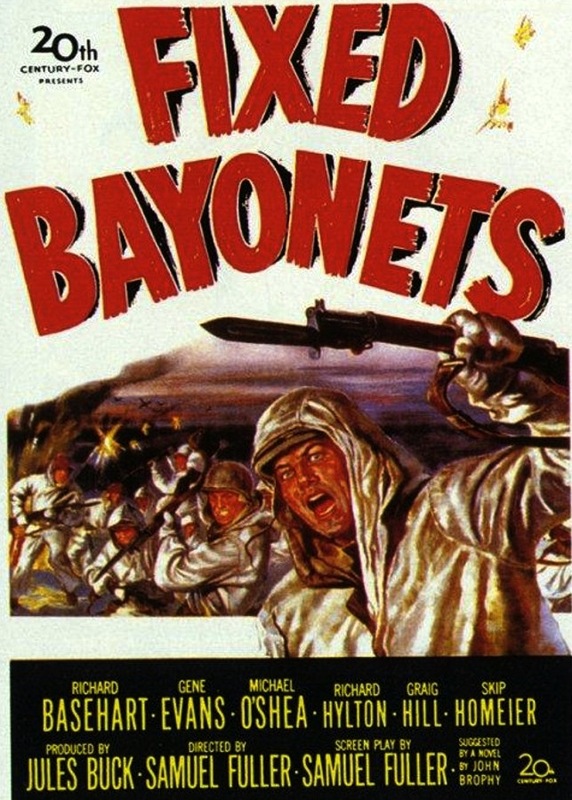 Sam Fuller’s terrific tale of the Korean War, Fixed Bayonets! (1951), is coming to Blu-ray later this year from Kino Lorber. While there are plenty of reasons why this is such a good movie — the outstanding performances and Lucien Ballard’s camerawork are two key ones, it’s got a little footnote in movie history as the first thing James Dean appeared in. Highly recommended.